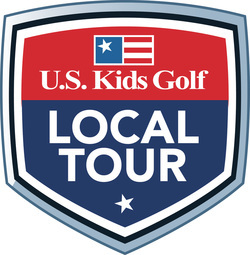 US Kids Golf is a developmental tour for ages 5-14. The U.S. Kids Golf Foundation is a 501 (c) 3 nonprofit organization that was established in 2001. The vision of the U.S. Kids Golf Foundation is to provide kids and their families the opportunity to participate in the game of golf through instruction and competition. Today, the U.S. Kids Golf Foundation conducts over 700 local, regional, national, and international events.